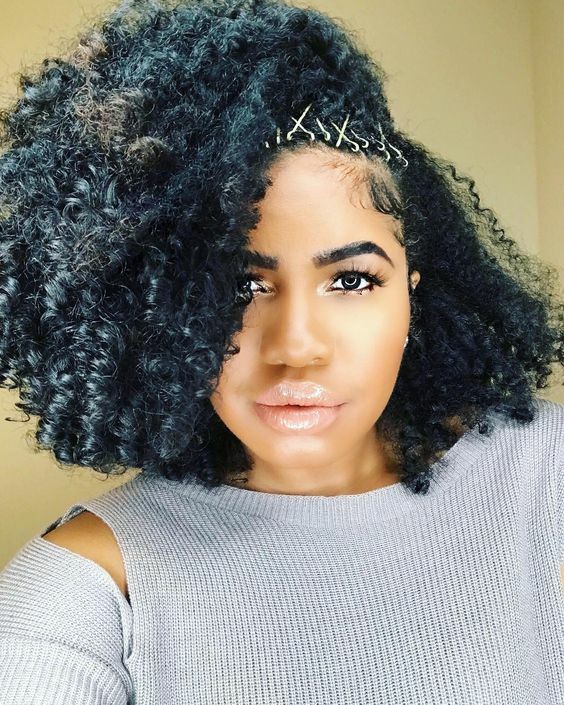 Have you ever noticed your curls seem to be shedding more than usual? Shedding is when your curls naturally fall out from the root. When your curls shed, they are at the end of their lifecycle. However, shedding is not the same as breakage. Shedding is a result of internal issues. When you notice a curl that has shed, it often still has the white root bulb attached to the end. Diet: In order for healthy curls to grow, they need the right nutrients. If you have a poor diet, your curls are most likely not getting what they need. If your diet is lacking in protein, vitamins, minerals like iron, vitamins D and B you might notice increased shedding. Having a diet high in alcohol consumption can also lead to shedding. Hormones: Your curl growth is influenced by hormone levels. Think back to puberty or pregnancy: your curls most likely grew faster and more thickly than at other times in your life. Some curlies even notice a change in their hair textures when they go through hormonal changes. Imbalances or changes in hormone levels can lead to shedding. You might notice an increase in shedding during your menstrual cycle, during menopause, or when you've started a new birth control pill. Stress: If you're under extreme physical or emotional stress, you might notice extra shedding. This can take place days, weeks or even months after the stressful event. Styling methods: Overstyling your curls can lead to excessive shedding. Many curlies notice hair loss around their edges from pulling too tightly. When detangling, work from the ends back to the roots without pulling or yanking. Seasonal: There has been some research surrounding the topic of seasonal shedding. Some curlies notice they tend to loose more curls during the fall and spring seasons. This shedding can last a few days or up to several weeks.